Amazon’s #1 bestselling author Dee Blick shares her tips and tricks on how to write and market a bestselling book…on a shoestring budget. If there’s a book in you, this is the book for you! 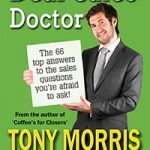 This easy-to-read, jargon free book shows you step-by-step how you can enjoy writing, publishing and marketing your book so that it becomes an enduring bestseller. Written by an established and successful international #1 bestselling author (Dee’s second book reached position 150 out of 7 million titles on Amazon UK and all her books are in the top 100 bestselling books in their category on Amazon several years after being published). Dee sells thousands of books worldwide including in China and America. You’ll find practical, effective and powerful tools and tips on every page. The author shares her award winning templates including press releases, book launch invitations, speaker biographies and more so you can create yours effortlessly. You’ll find out how you can identify your readers so that your content is appealing and relevant and, your marketing hits the spot every time. You’ll discover how to tap into your knowledge and expertise to plan and write compelling content your readers will love. You’ll be walked through the design, editorial and layout process so you can create a book that looks and feels attractive, professional and captivating. The publishing process can be a minefield but with Dee Blick’s know-how you’ll find the best publishing option for your book. She explains the benefits of self publishing, partnership publishing, securing a publishing deal and working with a literary agent – using her own personal insights and experience plus in-depth interviews with fellow authors and publishing professionals. 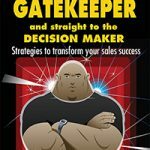 If you find marketing baffling, you won’t after reading the 10 clear and comprehensive marketing chapters. 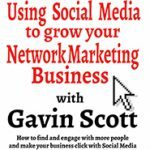 You’ll learn how to market your book on a zero or shoestring budget using social media and traditional marketing to get phenomenal results. You’ll also learn the insider secrets of approaching professional reviewers (shared by a highly esteemed professional reviewer of fiction and non-fiction books) and how to get dozens of genuine five-star reviews on Amazon and other review sites to boost your book sales further still. You’ll also find out how to hold a packed out book launch that costs you nothing. 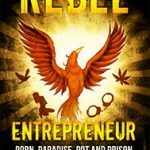 With this book, you’ll understand exactly how you can make serious money from your bestselling book on a step-by-step basis whether you’re writing fiction or non-fiction. 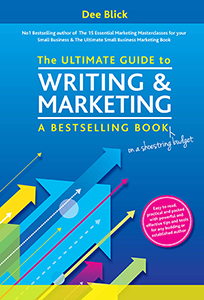 The Ultimate Guide to Writing and Marketing a Bestselling Book on a Shoestring Budget gives new authors and established authors everything they need to write a bestseller and sell thousands of books. If there’s a book in you, this is the book for you! Dee Blick is a Number 1 bestselling author and a multi-award winning Fellow of the Chartered Institute of Marketing. 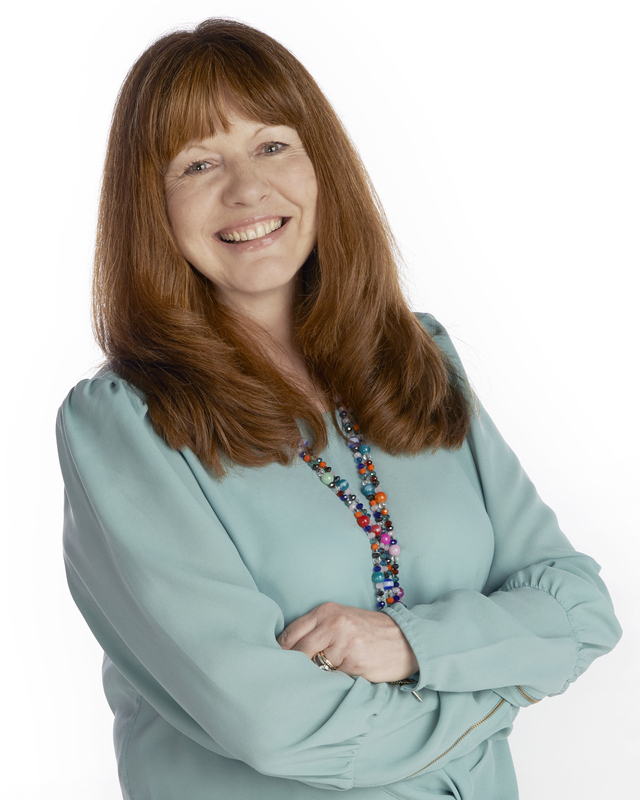 Dee has 32 years’ marketing experience gained working with talented individuals and small businesses from all sectors. She is an author who definitely walks her talk having penned three bestsellers on a zero or shoestring budget. Dee is also a professional speaker, invited regularly by global brands to speak at their events as well as to more intimate gatherings of authors where she loves sharing her tips and ideas. Dee is an ambassador for AuthorCraft, which enables authors of all genres to gather, share ideas and inspire one another. Dee’s previous number 1 bestsellers include ‘The Ultimate Small Business Marketing Book’ which is published in China and the multi-award winning, ‘The 15 Essential Marketing Masterclasses For Your Small Business’. A Yorkshire lass, Dee now lives with her husband, two sons and 12 happy hens in Sussex. Dee Blick is also the author of another Filament title, The Ultimate Small Business Marketing Book, an Amazon bestseller.